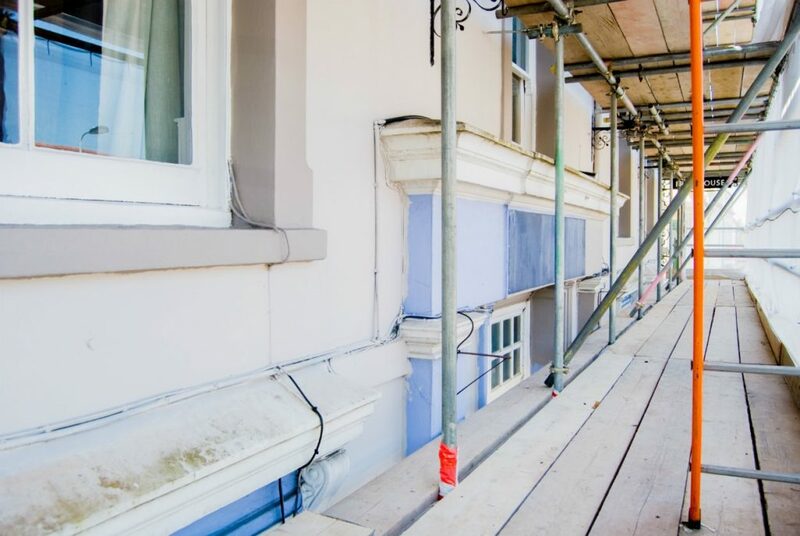 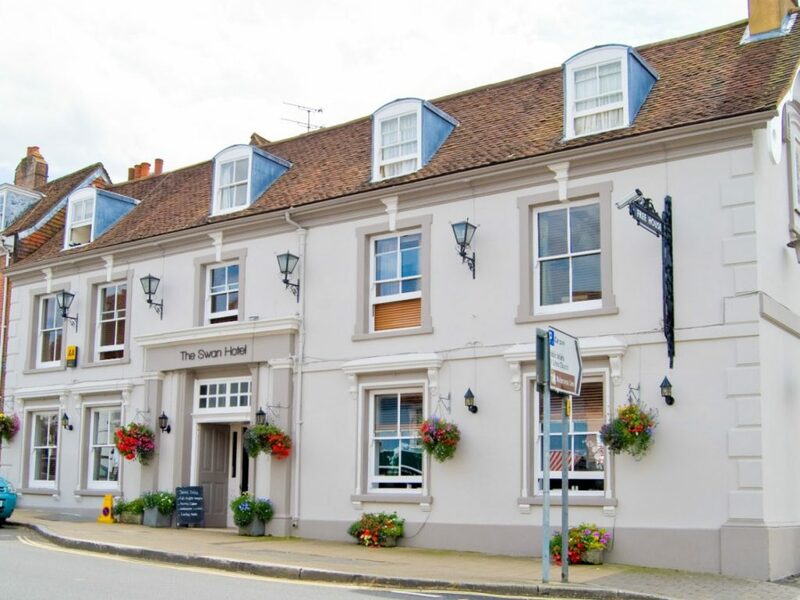 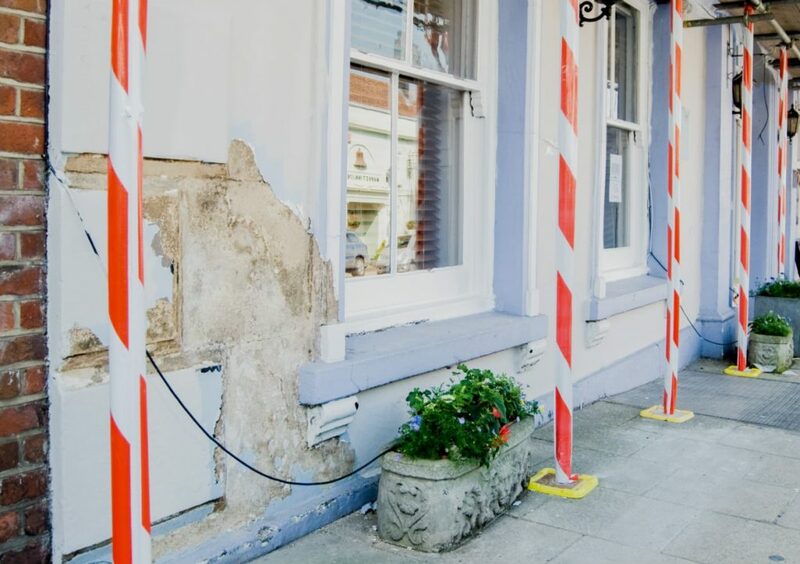 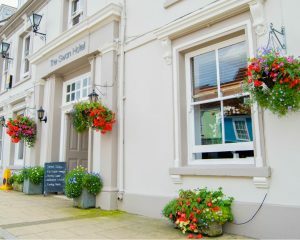 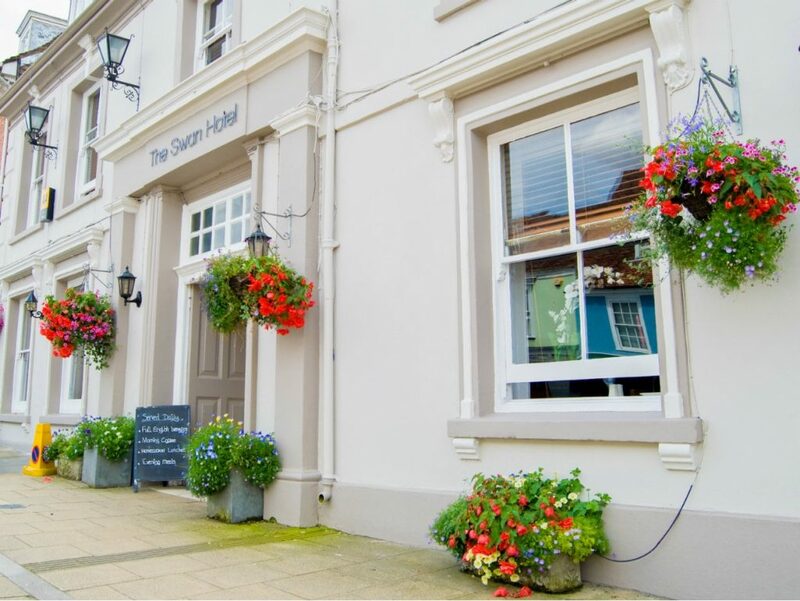 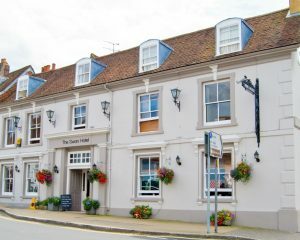 HRG Services were contracted to carry out exterior redecoration work to The Swan Hotel in Alresford, Hampshire. 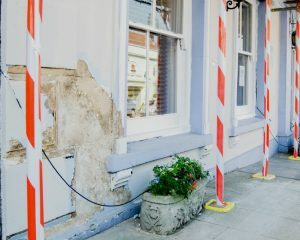 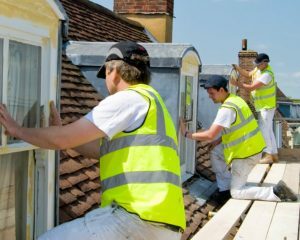 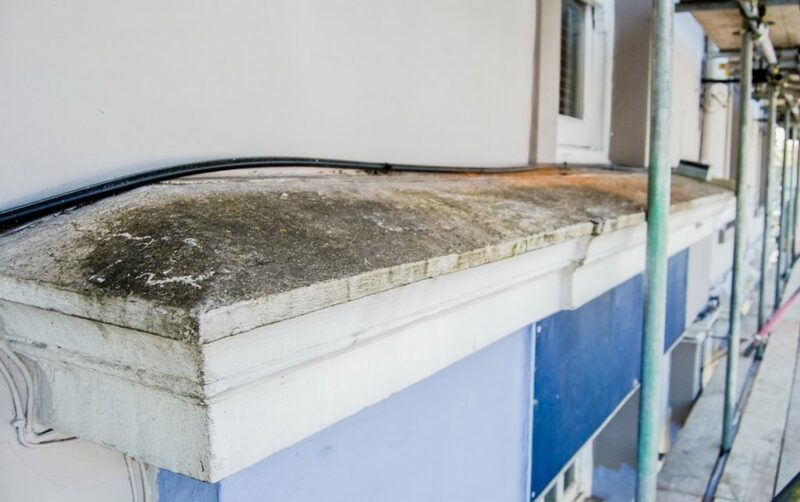 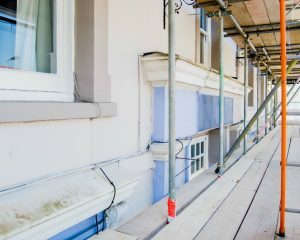 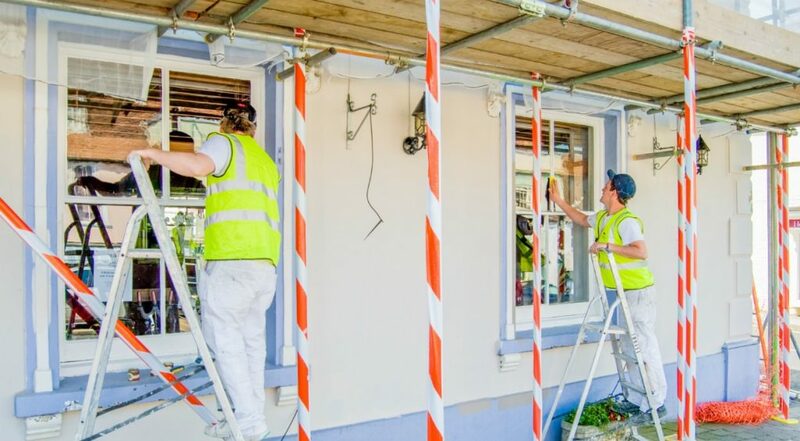 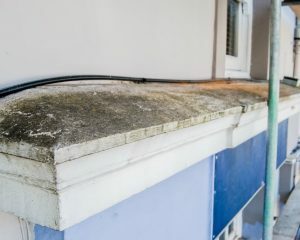 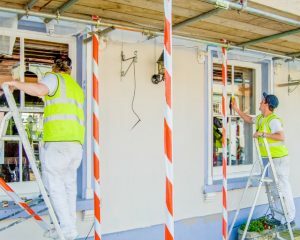 The work included repairing and filling any holes in the masonry and then repainting the masonry using Farrow & Ball paints, all woodwork and metalwork was prepped and then painted. 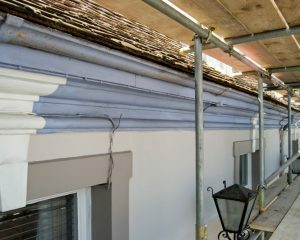 For this redecoration we firstly prepared all surfaces and filled any holes and patches that we discovered. 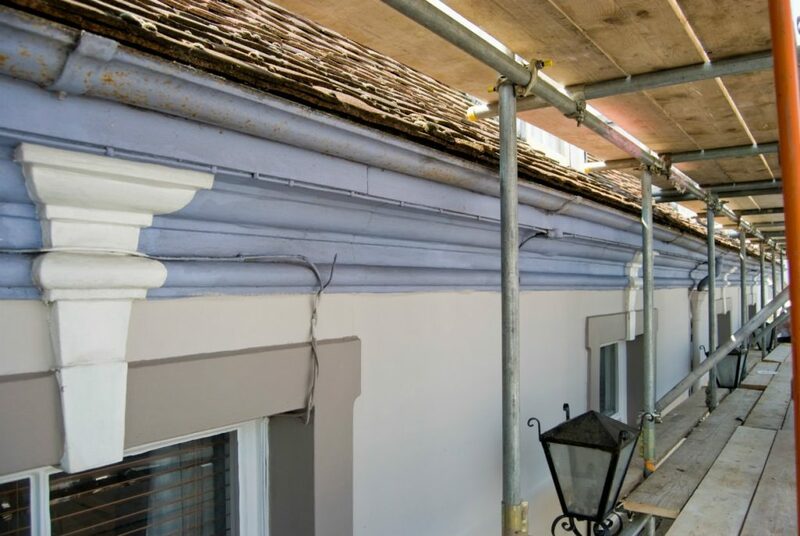 Once the masonry was prepared we applied Farrow & Ball paints, two different colours of paints were chosen, the majority in a lighter colour with the darker paint used on the pillars, cills and headstones. 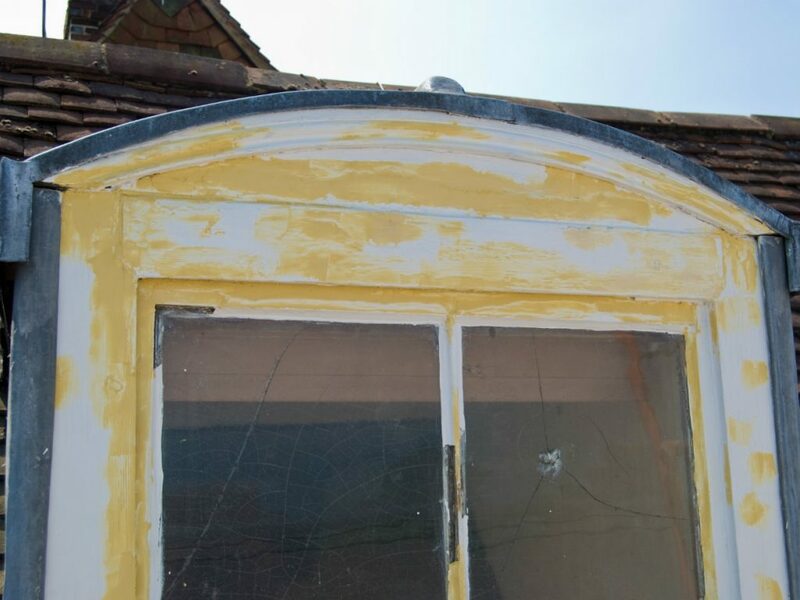 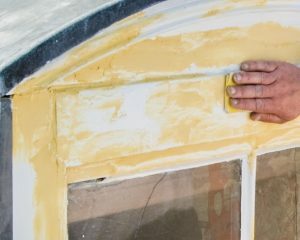 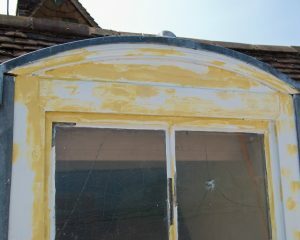 All windows were rubbed down and filled where necessary before applying primer, undercoat and top coat.